Don’t underestimate Jeonju — this “Slow City” is quick to make a big impression! On the surface, Jeonju may seem like yet another unassuming Korean city, but strip away the layers and you’ll find that it’s the perfect destination for a Korean culture fix. Although its claim to fame is the best bibimbap in the land, this “Slow City” and capital of Jeollabuk-do offers so much more in the way of history, culture, and food than you could ever imagine. Here are the top things to do while in Jeonju. 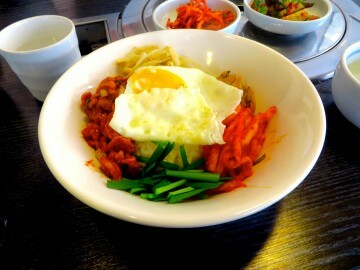 Bibimbap is synonymous with Jeonju. This hearty, filling mixture of rice, Korean bulgogi (beef), mushrooms, sprouts, red bean paste, and egg was the cuisine of choice for centuries during the Joseon Dynasty. The October Bibimbap Festival is a must-visit for ardent Korean foodies, with many regional specialities and bibimbap variations on offer. 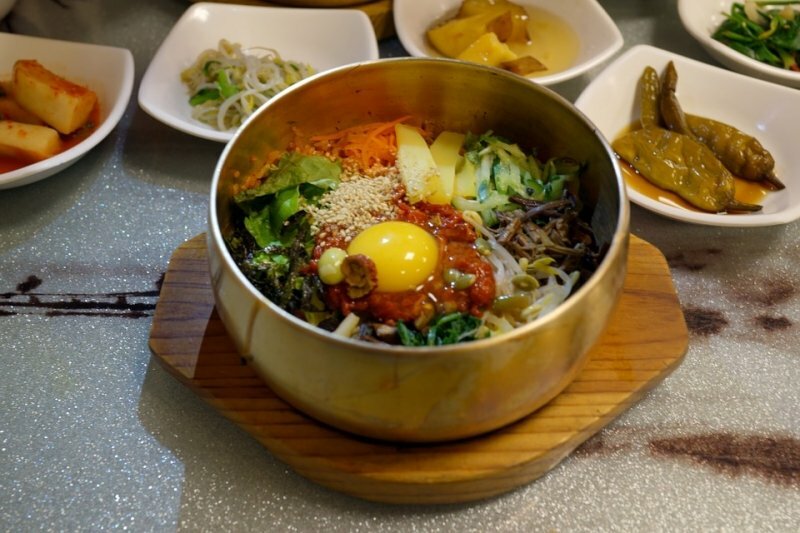 Hanguk-jip is said to serve some of the best bibimbap in the city, so be sure to stop by and enjoy this tantalizing dish. A paper museum may seem an obscure attraction, but don’t let that put you off from visiting the Jeonju Hanji Museum. This gallery documents — with more than 3000 artefacts — the story behind Korean paper or Hanji. Expect a modern twist on an age-old process, with most of the displays incorporating technology to show you how the bark of the Mulberry tree becomes a durable, waterproof writing surface. 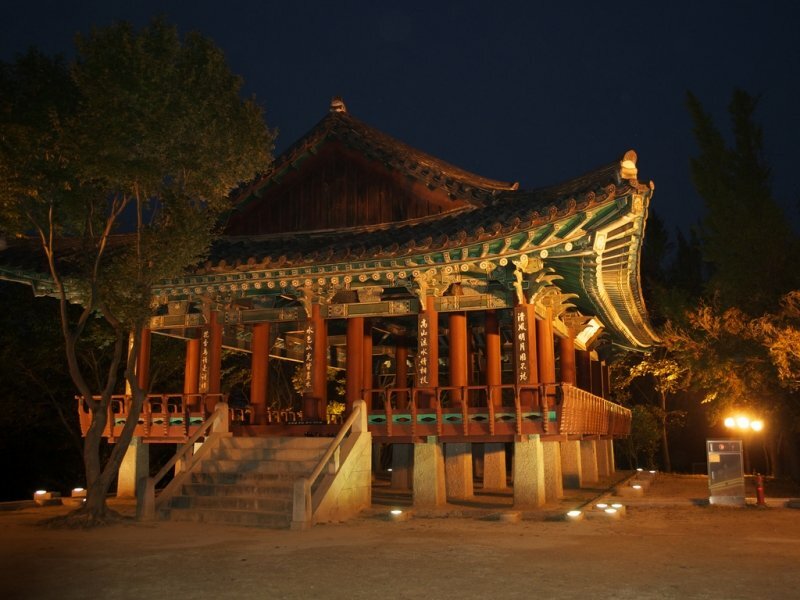 The Jeonju Hanok Village is one of the showpiece cultural attractions of the city. Don your hanbok and take a slow, unhurried walk around the serene, playful streets of the Hanok Village. More than 800 traditional Korean homes make up this slice of Jeonju, meaning that it’s an authentic experience. There are loads of souvenirs on offer, and of course, loads of mouthwatering Korean dishes to be sampled. 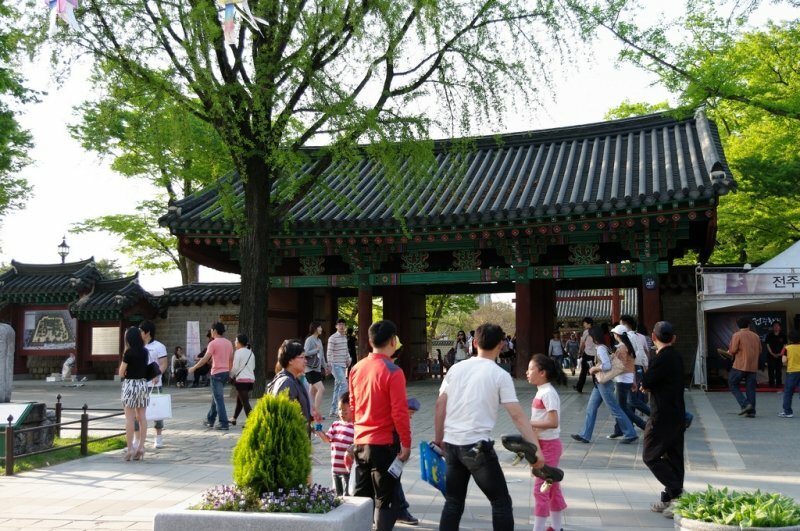 A short walk from the Hanok Village is Jaman Mural Village. It’s a slightly taxing but worthwhile trek, as you’ll be treated to playful street art that makes for the perfect Instagram backdrop. 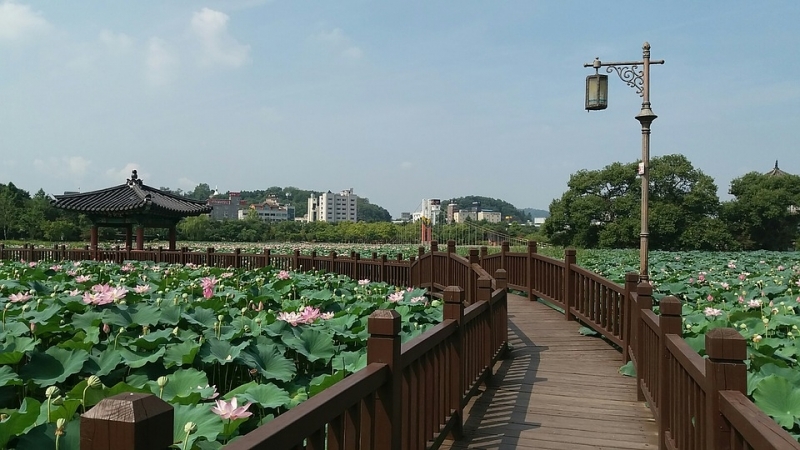 Deokjin Park is a picturesque patch of greenery that includes a water feature unique to these parts: a large pond blanketed by an eye-catching coat of lotus plants. There’s a comically sized suspension bridge that bisects the waters, while on the other side of the pond, a wooden bridge weaves its way through the water. There’s even a pagoda built in honour of the park’s historical background. Head out for a mini-cruise with one of the many paddle boats on offer and while the time away at the park. Omokdae is the perfect spot for photographers searching for a panorama of Jeonju, as it offers prime views of the Hanok Village. Not without historical significance, the top of this steep hill was the spot where King Taejo, one of the leaders from the Joseon Dynasty, celebrated his victory against invading Japanese forces. The best season to visit here is autumn, as the fallen leaves create a golden blanket around the pavilion. 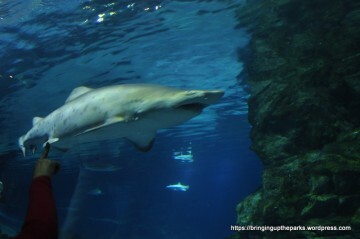 Now you know not to skip Jeonju the next time you find yourself in South Korea. Tell us about your holiday when you finally book that trip!